Last but not least… Benjamin Springston has snuck into the Top 20 with his wicked title getting votes from 69 readers. 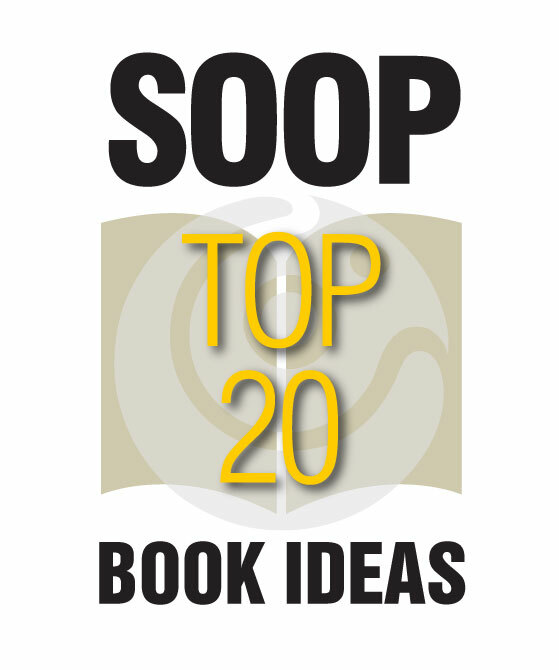 SOOP salutes those authors whose book ideas have gained 20 or more votes since last count: Kain Fairbrooks (Thy Broken Mind); Ann Harrison (A Journey of Faith); Hanzel Calangan (Destiny Maybe); and Wade Fransson (The Rod of Iron). Writers, don’t hesitate to send in an updated book idea synopsis if the creative wheels are turning. We’re here to support your success to getting that book idea published! SOOP Dollars are hereby awarded to March 2015’s top five authors as follows: Nicole Collet (S$50), Christian Lee (S$40), Wade Fransson (S$30), Paul Long (S$20) and Vivek Kumar (S$10). 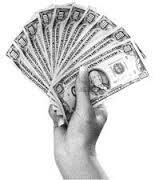 SOOP Dollars can help improve your production, platform, and pitch. Where will you spend yours? SOOP is expanding its reach to assist all Indie Authors looking for a community of support. One of you could author an upcoming “Wednesdays are for Writers” blog. Would you like the opportunity, exposure, an extra link to tweet, post, Like and have followed?